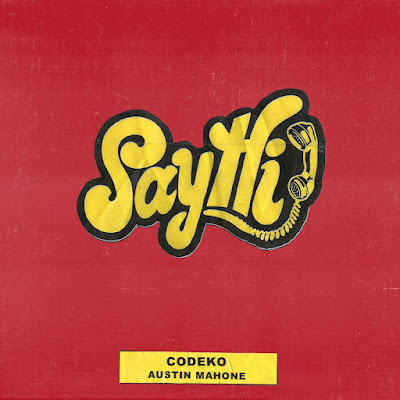 Although he's back in School, studying for his Master's Degree, London based DJ and producer Codeko has managed to find the time to drop his biggest single to date called "Say Hi" feat. Austin Mahone. The message of the song is simple, but everything else about this track is huge. 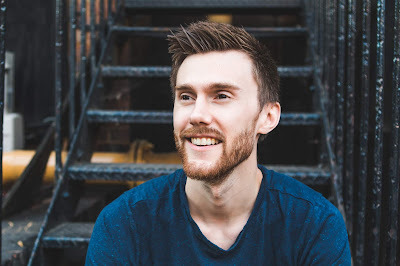 Loaded with feel good vibes, an amazing vocal and energy enough to set a small building on fire, Codeko marks the way forward with his original productions. 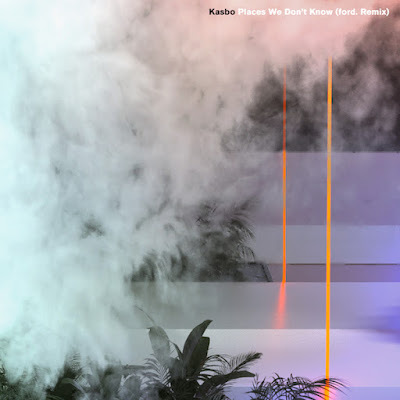 Out now via Astralwerks, kick-off your weekend by adding this to your party playlist (see the link below for all options).